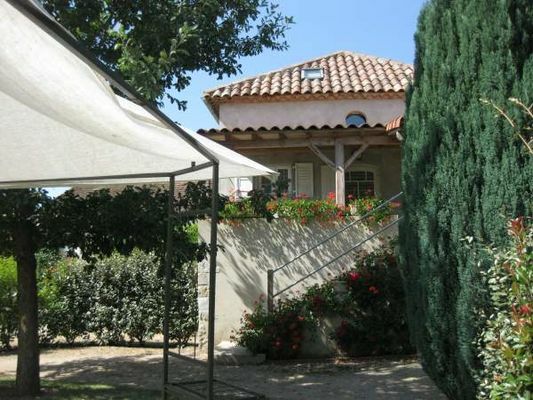 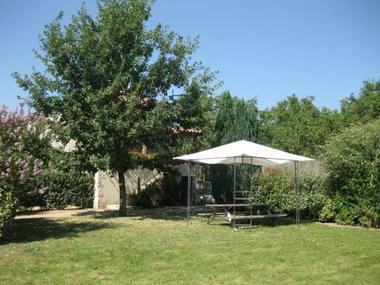 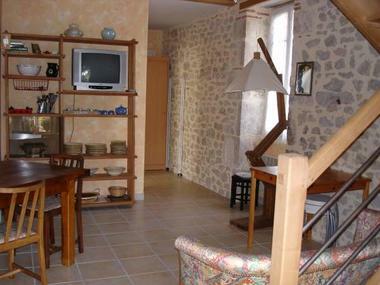 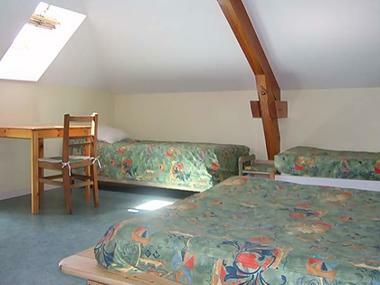 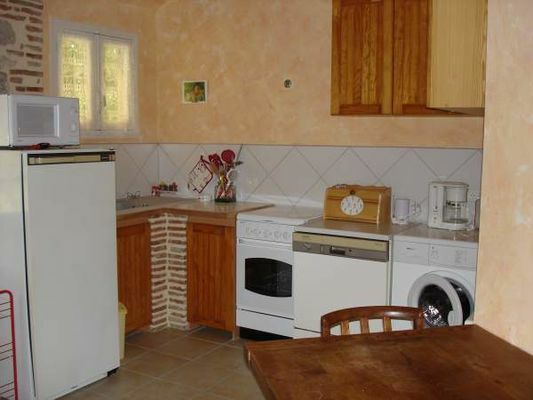 Furnished 2-star gite, for 4 persons, located in the heart of the vineyard of Cahors. 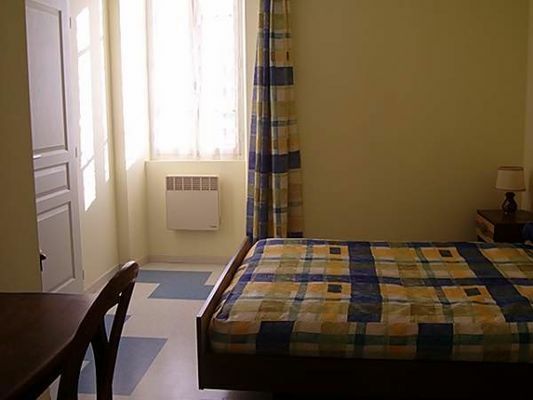 It is composed of a living room, a kitchen, 1 bedroom (1 double bed) – 1 mezzanine (1 double bed and 2 single beds) – terrace and private garden. 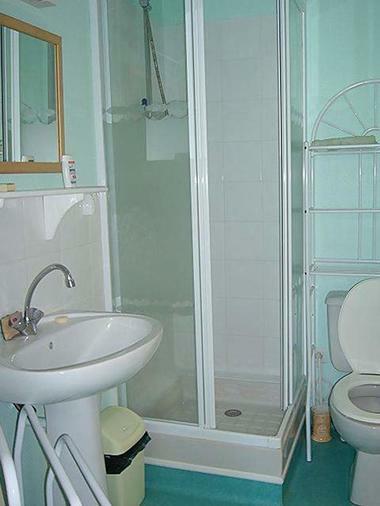 It is possible to rent sheets and bed linen. Baby chair and bed are available on demand.